Why choose us with your next project? 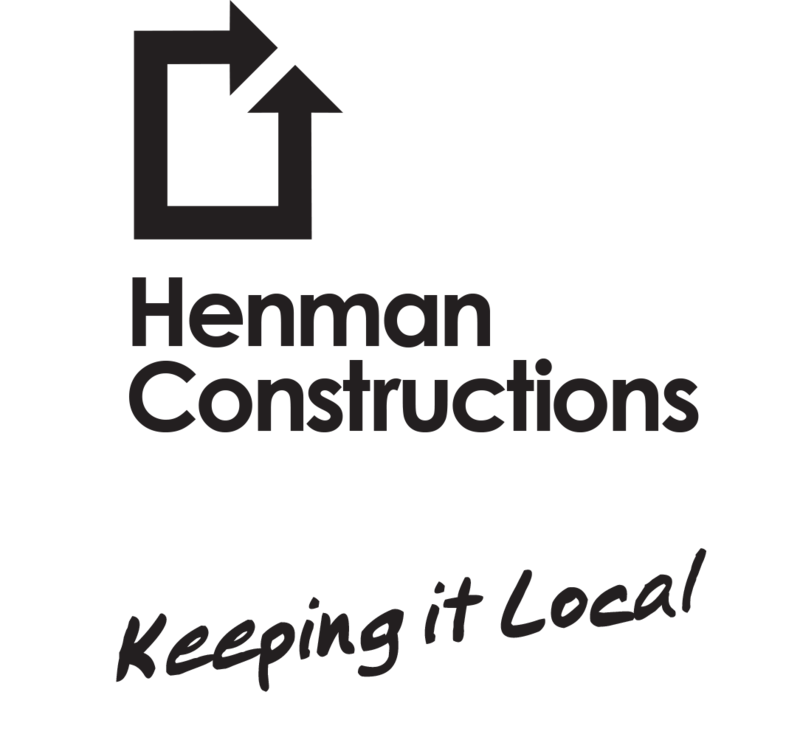 With over 30 years experience Jim Heman is the clear choice for local construction of all types. We cater for Multi Unit developments, commercial buildings, large scale renovations and your dream home. We understand the financial commitment and work in partnership with you to achieve your build within budget. Our customer testimonials are what drive us everyday.